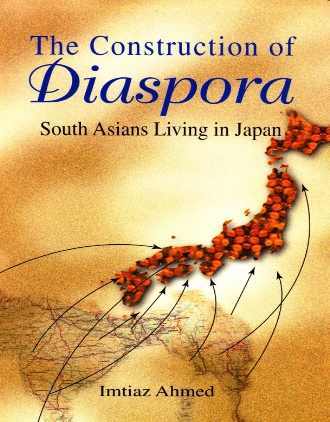 Based on internal and international migration experiences of five countries of Asia - China, India, Bangladesh, Pakistan and Vietnam - this book dispels the notion that migration indicates failure of development. On the contrary, it views migration as an integral part of the global development. The book makes a comprehensive analysis of labour recruitment processes for internal and international markets, work conditions, entitlements and available protection mechanisms, extent of involvement of civil society institutions and policy environments in the countries concerned. It demonstrates that migration generally has a significant positive impact on the livelihoods and well-being of those who migrate and also on sending and receiving areas. However, reasons operational at both the sending and receiving ends have made migration an extremely complex phenomenon and risks of migration are borne disproportionately more by the migrants, particularly the poor. The volume emphasises that, through effective governance, appropriate policies and actions at national, regional and international levels, the negative consequences of migration can be reduced and its developmental impact enhanced.